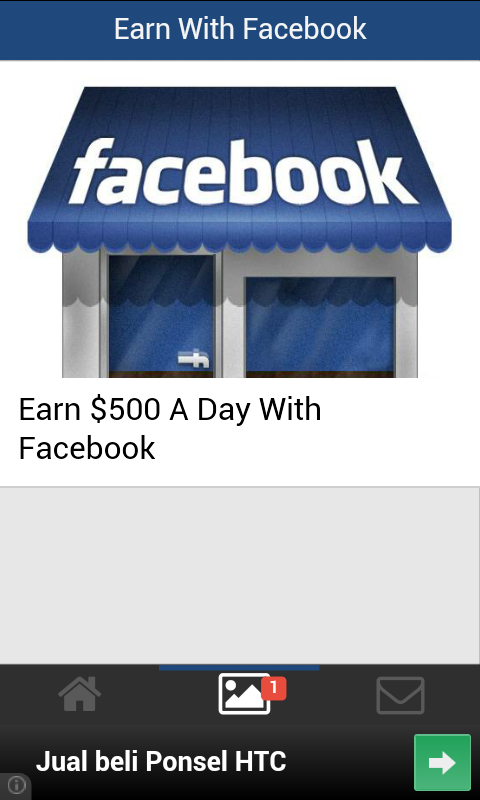 7 Easy Steps To Earn $500 A Day with Facebook Friends Revealing secrets of how Facebook gurus earn big bucks & increase Facebook likes to 50,000! 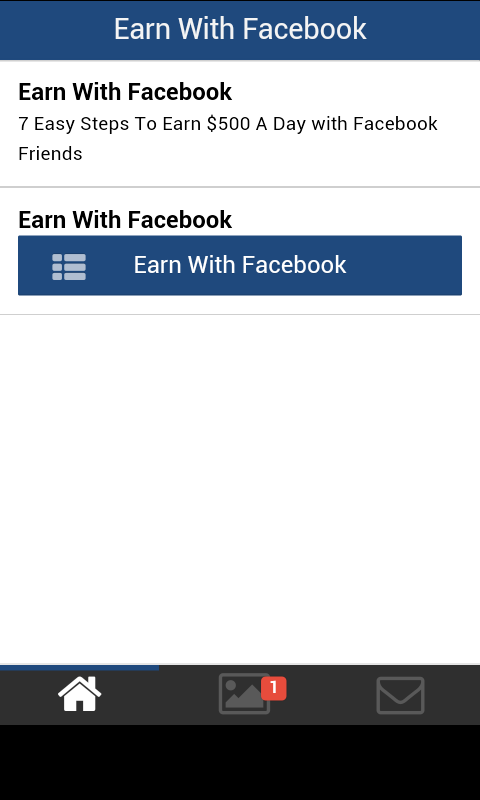 You might have read many e-books on making money, but no e-book gives you any guarantee that you’ll definitely make money, right? But, here is the most realistic and practical e-book you have ever read in your life. It’s a complete blueprint of making rock solid income consistently! 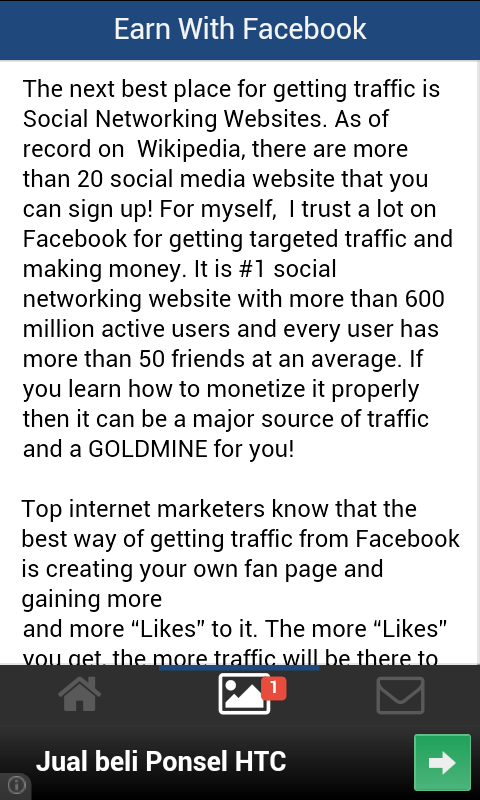 This is the exact method which I have tested and used to make $500 a day from my own Facebook account! Using this method, I’ve reached at the level of making $500 a day in 30 days only, starting from scratch!